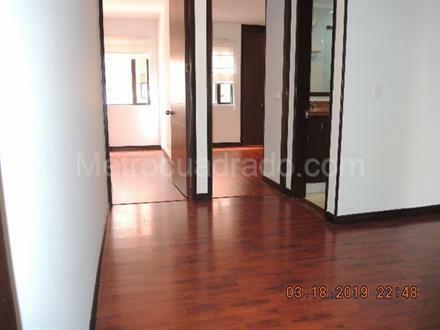 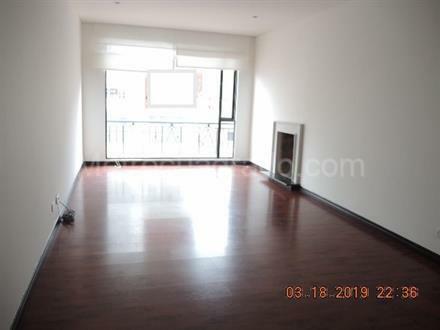 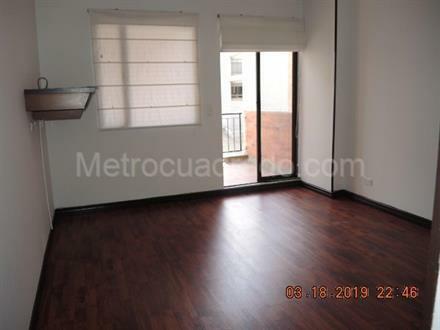 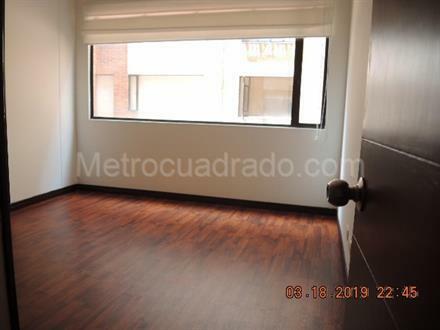 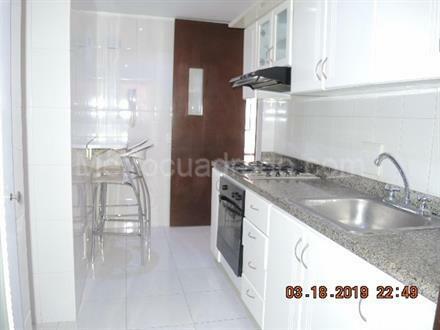 ALTOS DEL CHICO VENTA APARTAMENTO BOGOTÁ D.C.
EXCELENTE UBICACION 3 HABITACIONES MAS CUARTO DE SERVICIO CON BAÑO,HALL DE ALCOBAS,3 BAÑOS,BALCON,DOS GARAJES MAS DEPOSITO. 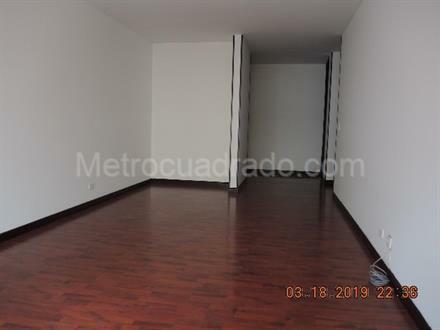 FACIL SALIR PARA CUALQUIER PUNTO DE LA CIUDAD.CEL. 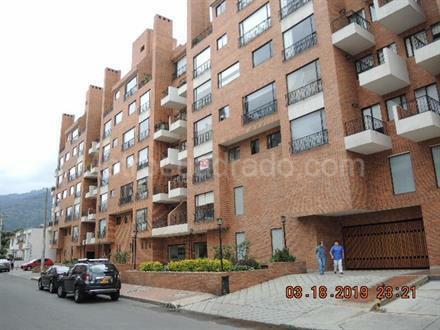 318 SIETE SESENTA Y CINCO TREINTA Y CINCO SETENTA.